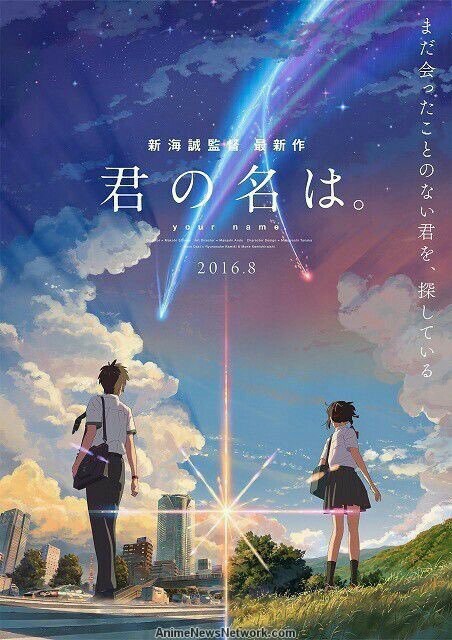 Watched this last Saturday with my boyfriend and it has been a really long while since I last watch an anime. I did heard about this anime movie from quite a few of friends and they kept recommending it to me. Yeap, I enjoyed it a lot and I think I would watch it again haha.